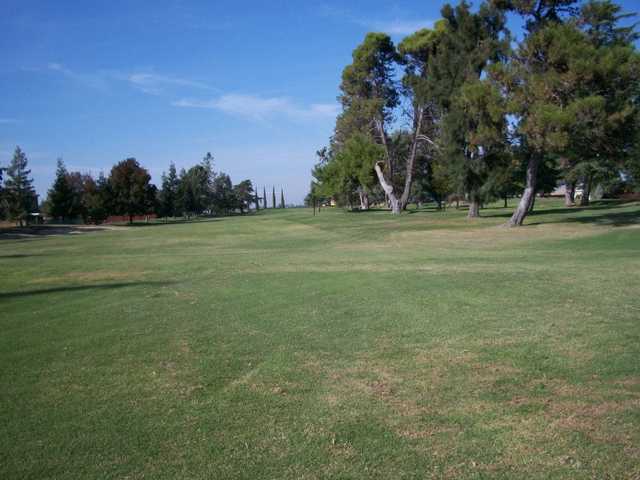 Named for the Tule Elk, which once roamed the nearby landscape, Elkhorn Golf Club is a club for avid golfers. 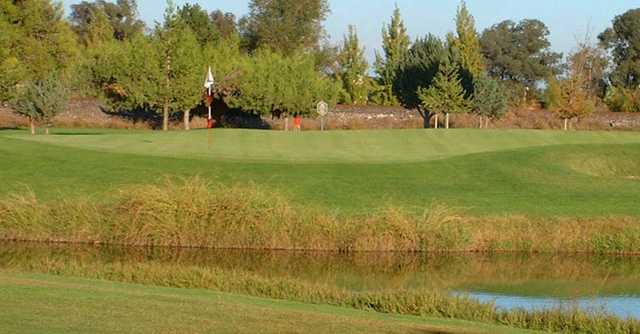 With an active calendar of social events and facilities for Special Events, along with its challenging golf course and year-round tournament programs, Elkhorn Golf Club provides golf enthusiasts a great time on and off the course. 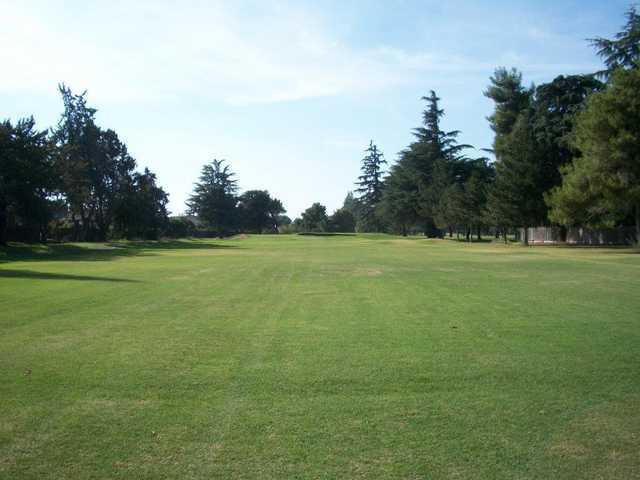 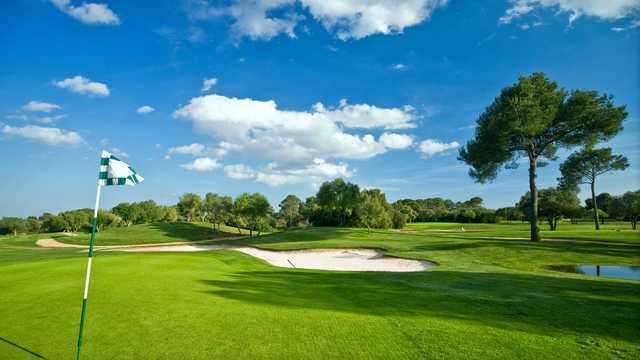 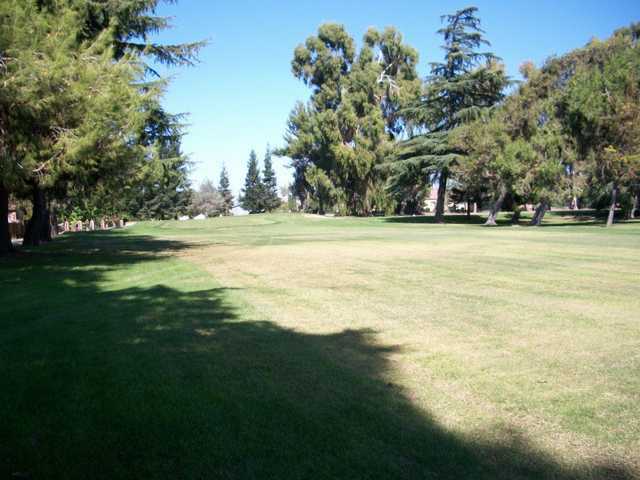 Located off of Davis Road in North Stockton, California, the club sits on 97 acres. 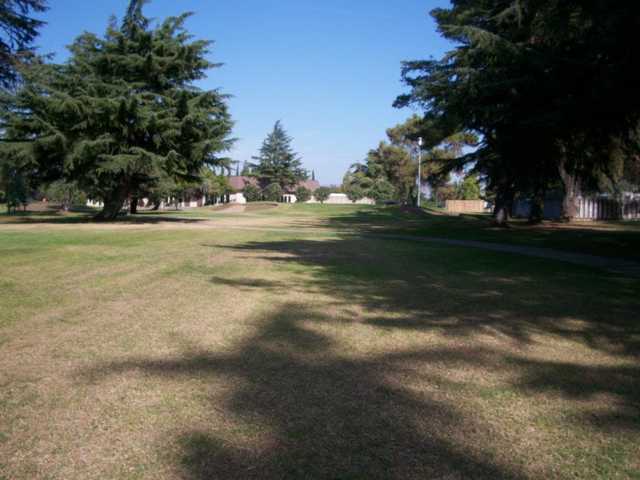 The relatively level course is very well maintained with newly planted Tyee 007 bent grass greens. 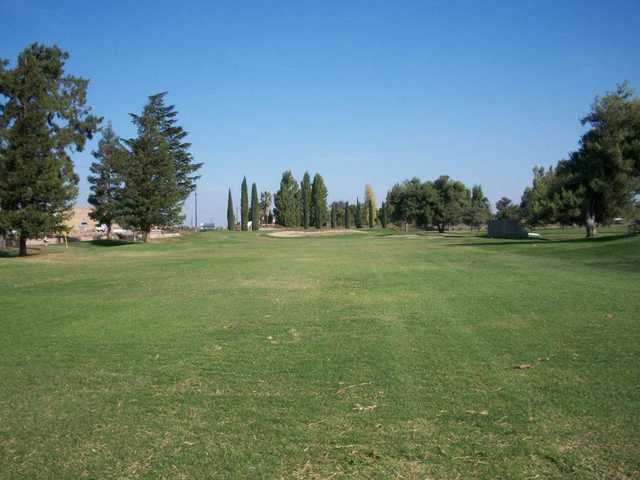 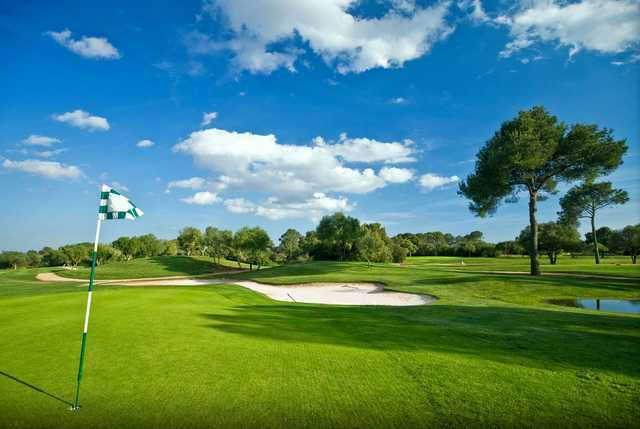 It is built around three lakes and features large, well-bunkered surrounds and many mature trees.